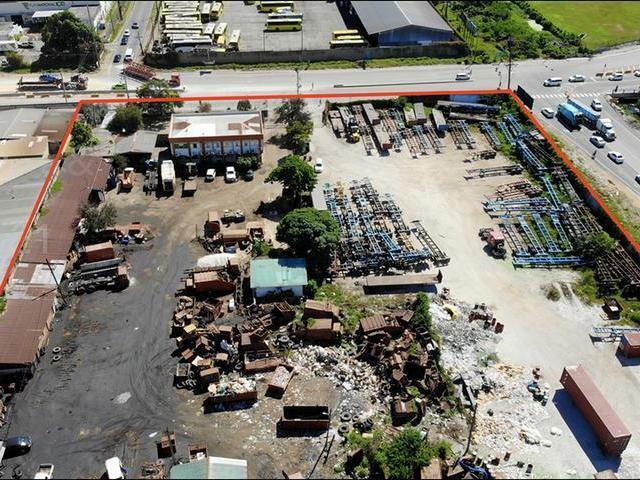 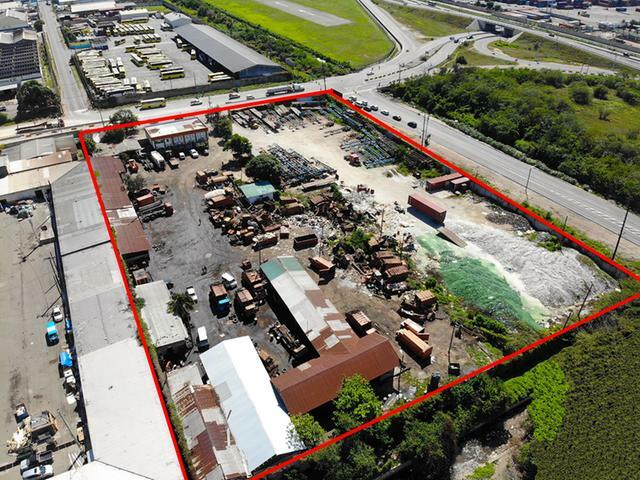 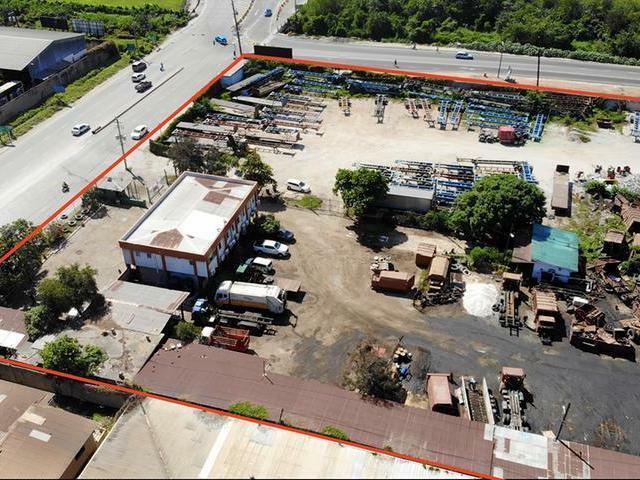 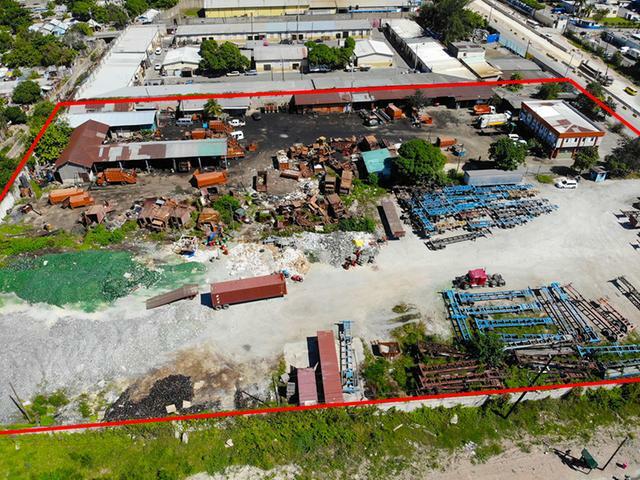 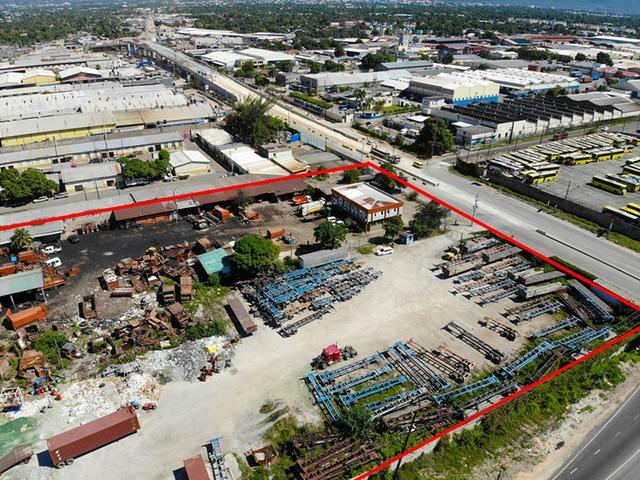 Approximately 4 acres of Prime Industrial/Commercial Land with an approximately 4,000 sq ft building, suitable for warehousing & offices. 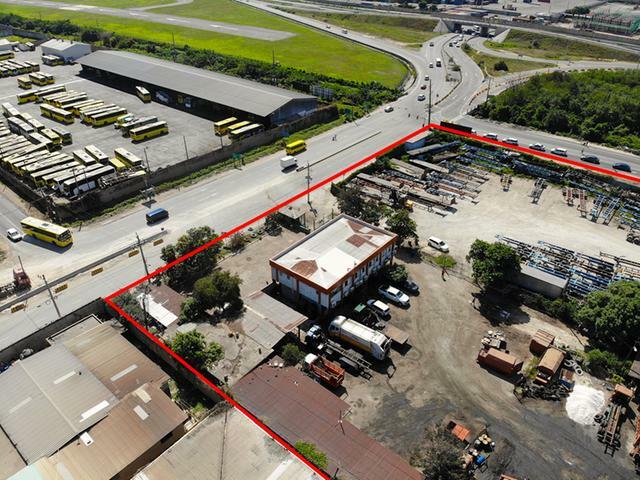 This property is located close to the Port and the new Three Mile Fly Over. 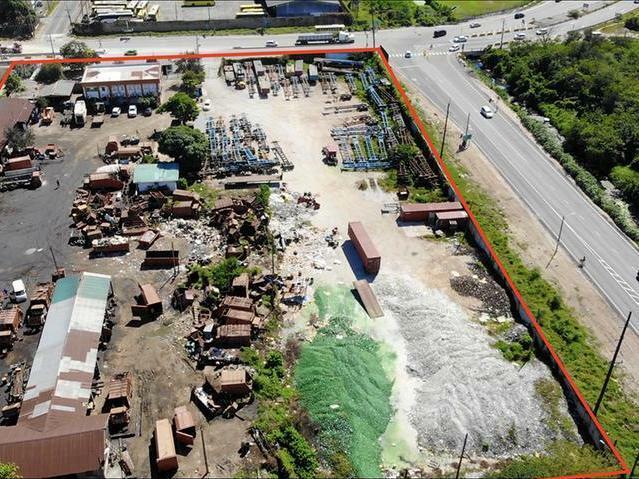 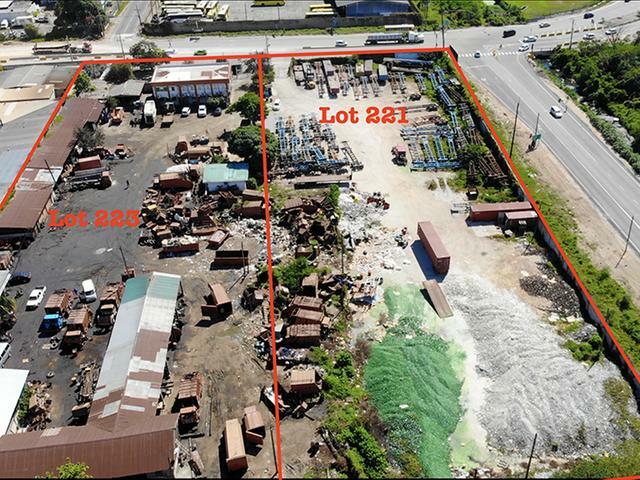 Enjoy high visibility from this investment property.